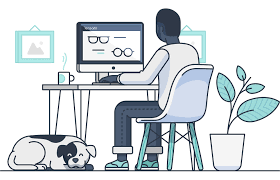 Lensabl renders the process of choosing new glasses as easy as choosing ANY frames, anywhere (your favorite glasses store, vintage frames at flea markets & antique shops, online sites, your aunt’s closet, outdated prescription glasses, etc.) — and simply sending those frames to Lensabl along with your prescription. Soon you’ll receive a new pair of glasses in the mail. Voila! It’s truly that easy. And Lensabl keeps you updated as to where your order is in its swift process, so there’s no guesswork. In addition to your regular lenses, you can also expand your spring & summer repertoire with sunglasses, prescription or otherwise. But why use Lensabl? Because it’s incredibly affordable. 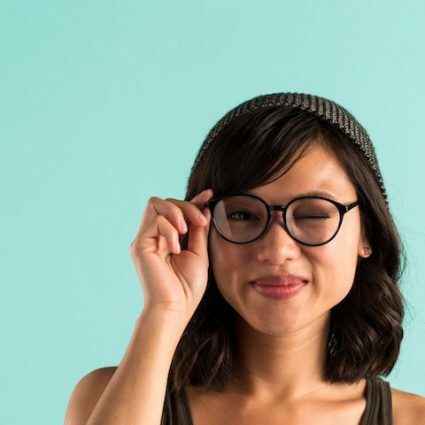 And you can replace old lenses with your updated prescription and keep your favorite frames, too. Hang on to your favorite glasses and simply update them with new lenses (or add sunglass tinting!). And do it by mail. It is so much more affordable to use Lensabl, and convenient. 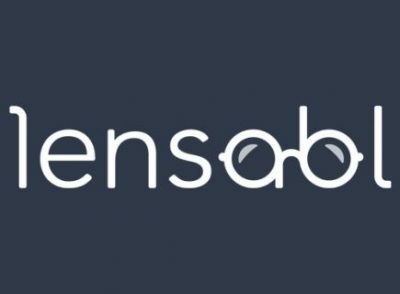 Lensabl achieved its goal of creating a better way to procuring glasses. Visit https://www.lensabl.com/ to read more and order. Here’s to seeing you happy with your frames!